A Classic European Facial in Rancho Cucamonga is offered by True Beauty Aesthetics. A European Facial is a quick simple and often very relaxing way to improve and maintain your skin’s overall appearance, especially if done on a regular basis. It is about 1 hour long and it involves a deep cleansing and exfoliating of the skin, followed by a moisturizing mask treatment, a relaxing massage and towards the end we apply a light weight SPF. 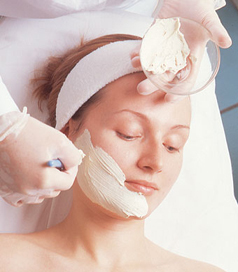 It is highly recommended to have a European Facial once to twice a month. And we do offer a monthly payment plan. Dr. Sina at True beauty Aesthetics will make sure to provide the Classic European Facial Treatment in Rancho Cucamonga for his patients.